Year after year, millions and millions of tourist are flying to Vietnam for a holiday, volunteering or moving abroad, Vietnam learned to cope up with it and managed to accommodate everyone. 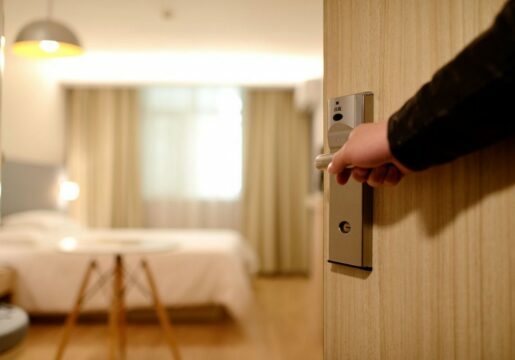 Which results in having too many options to choose from when deciding where you should stay. There are at least 10 places with good reviews but which one actually meets your needs? 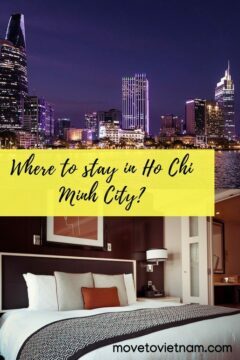 You are either going to Ho Chi Minh for a holiday, backpacking, or decided to move in Vietnam, this article will provide the best list of where to stay in Ho Chi Minh City. From luxury hotels for lovers who are on honeymoon, mid-range hotels, hostels for young and on the budget travellers, or even homestays, you will find them all here. What type of accommodation do you prefer? Check out the table of contents below for faster navigation or scroll past it to check the comparison table. REMEMBER: Have you arranged your visa yet? Check this how to apply for a Vietnam visa - you can even get one in a few hours only. Below are the best place to stay in Ho Chi Minh from different categories, to see more options for your preferred category, scroll below the table or use the table of contents above for a faster navigation. This section is divided into two parts, party hostels and a more quiet ones. We also listed each hostel's positive features and the negative so you can choose what's best for you. RELATED POST: You may want this article about backpacking in Vietnam where we tackle every information you need to know. DISCLAIMER: Hostels and booking sites may change prices without notice. 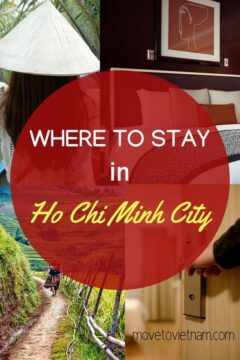 I hope I helped you decide where to stay in Ho Chi Minh city during your visit. If you are going to keep travelling, check out this list of best Vietnam hostels. But if you are heading to Phnom Penh, check this border crossing guide or be adventurous and do a motorbiking in Vietnam.